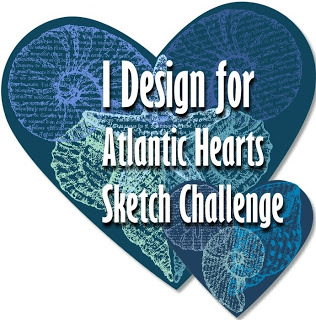 Run over to the Heart 2 Heart challenge and create something awesome for the Cold Hands, Warm Heart challenge!! At first my mind kept thinking of hot chocolate when I read the challenge title. 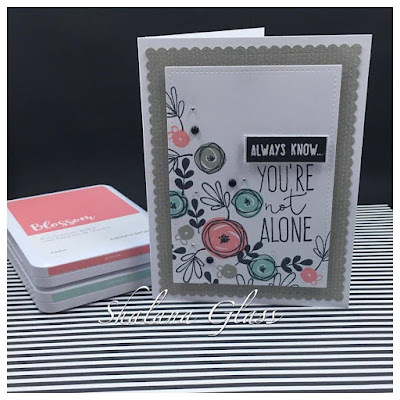 When I saw the sentiment of the new stamp set "Here For You" which is apart of the new "Workshops Your Way Here For You Cardmaking Kit", I quickly thought the sentiment provided a sense of having a warm heart by letting someone know they were not alone. 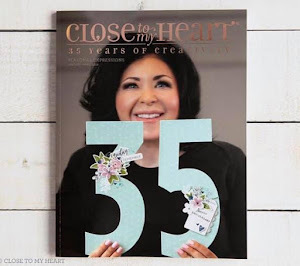 I used the following CTMH products....Blossom, Sea Glass, Whisper and Memento Tuxedo black ink. Embellished with bitty sparkles, black & white dots. Heat embossed sentiment in white. Everything about this card pleases me. I love how you used the stamp set and the color combination is just stunning. Thank-you for joining us at Heart 2 Heart Challenges! Thank you Sue for such a sweet comment. I have been having a blast with the challenges. 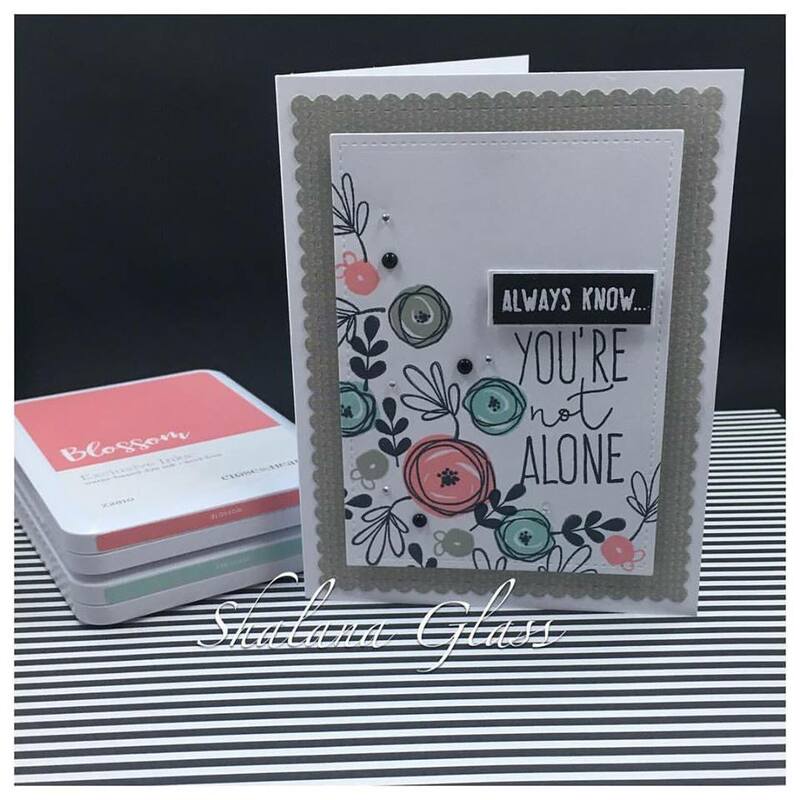 Love your stitched and scalloped panels and your soft colors in your personalized stamped background...beautiful warm card. Thanks for sharing with us at Heart2Heart, please come back and enter other January challenges and become a January Addict. I absolutely LOVE this card! 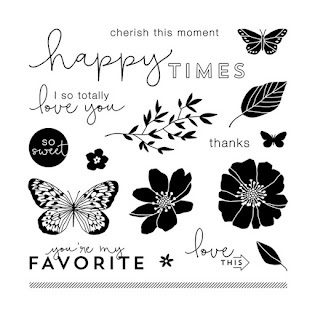 The stamping is exceptional and the scalloped layer adds so much interest. But my favorite things are the colors you used. I'm always hesitant to use the grays with florals, but you made it work perfectly! Love the card! it's so pretty!!!! Great job, I love this card! Thanks for playing along with Heart 2 Heart Challenges (H2H)!